carly tee: paper smooches paper candy! 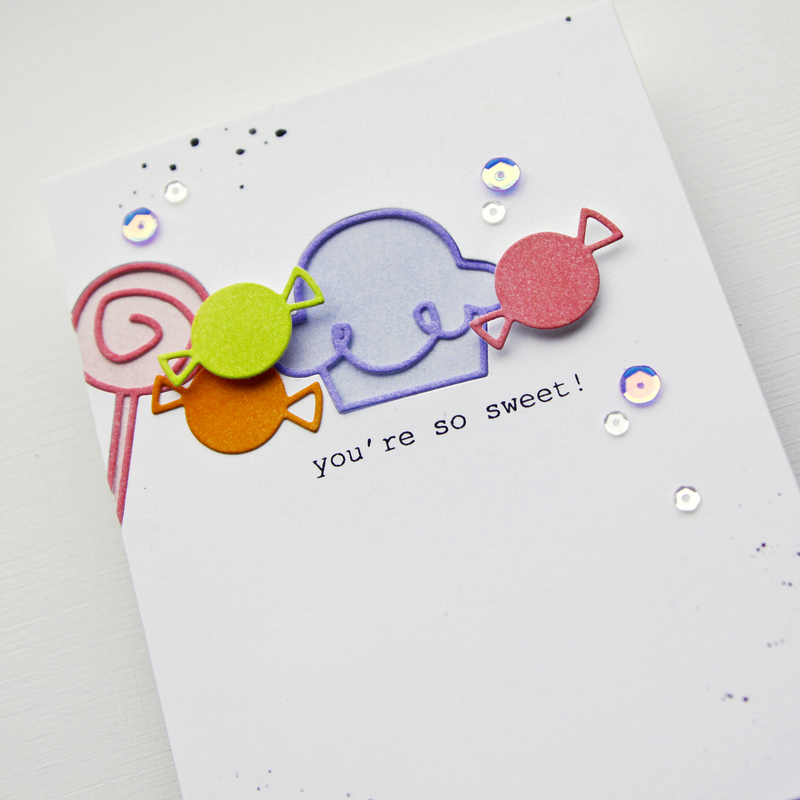 I'm over in The Classroon at Ellen Hutson today creating paper candy with the most adorable Paper Smooches dies. Come on over! cardmaking for a good cause!